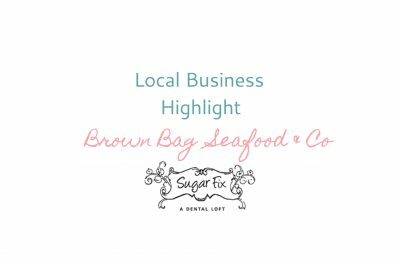 Showing Some Love For Our Neighbors, Brown Bag Seafood! 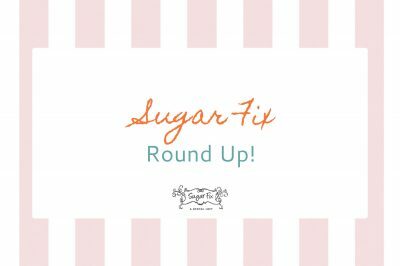 Customer Experience 101 With Sugar Fix! 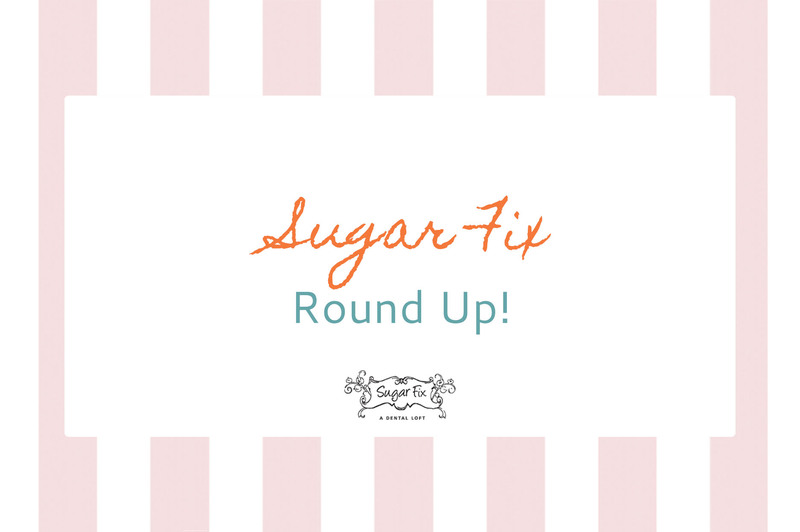 Sugar Fix Summer Round Up! What a week at the Loft! 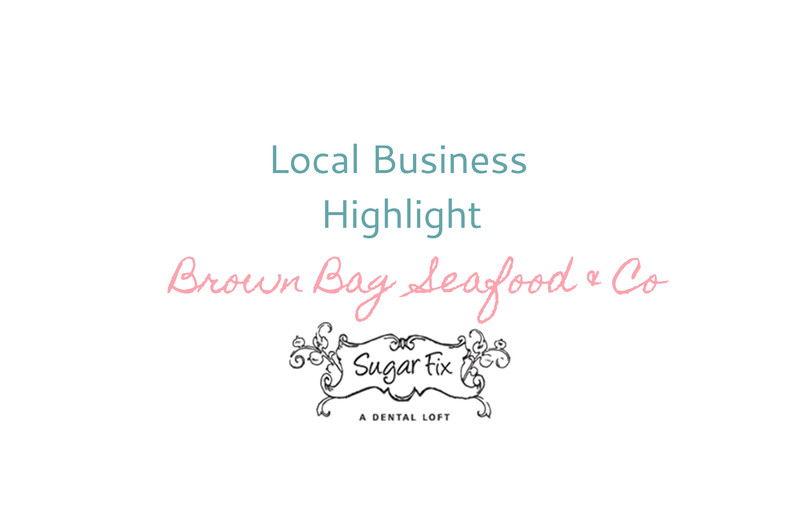 Shopping, Beverly Hills and dentistry! Pop-Up and Photo Shoot at a Dental Office? Kicking Off 2017 With A Bang!